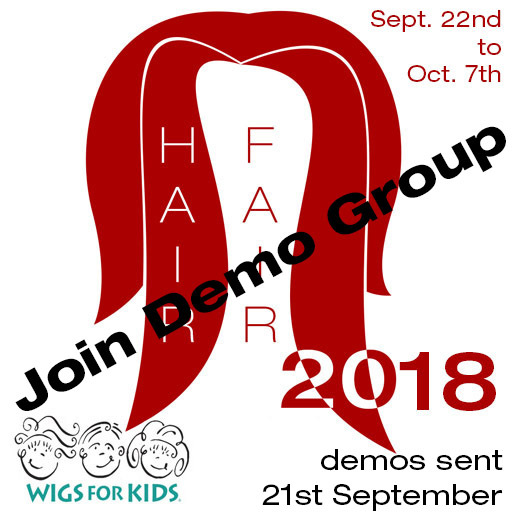 Join the Hair Fair 2018 Demo Group today! Try the demos on in the peace and quiet of your own home before you go shopping. Fast, convenient and low lag! Demos will be sent out September 21st. Read more about it on the Hair Fair website. See you at the Hair Fair!